What a year it’s been! 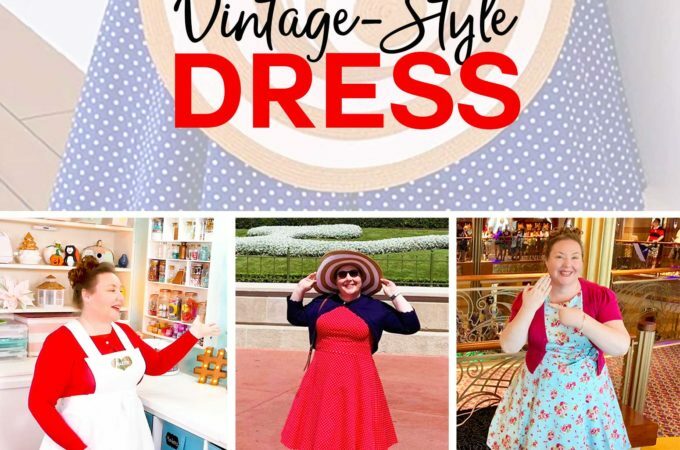 I thought it would be fun to look back over the last year and see which of my projects and posts you liked the best. 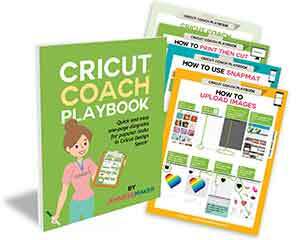 And for those of you who are new, this is a great way to see my best projects, too! 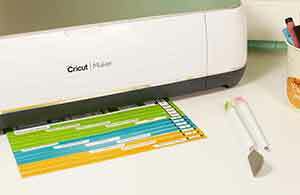 There’s quite a variety—it’s not all just one thing or another, interestingly! 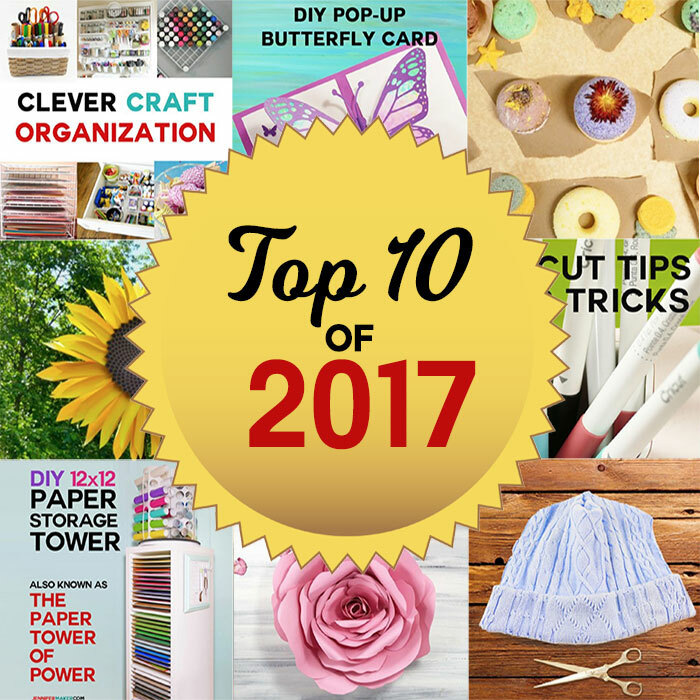 So here are my top 10 best DIY crafts of the year, in reverse order! 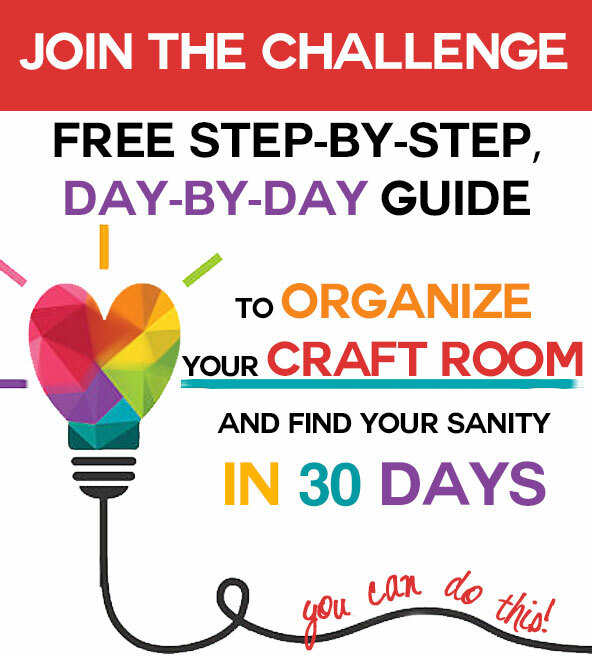 It seems a lot of you need ideas on organizing your craft supplies and tools. I sure do! 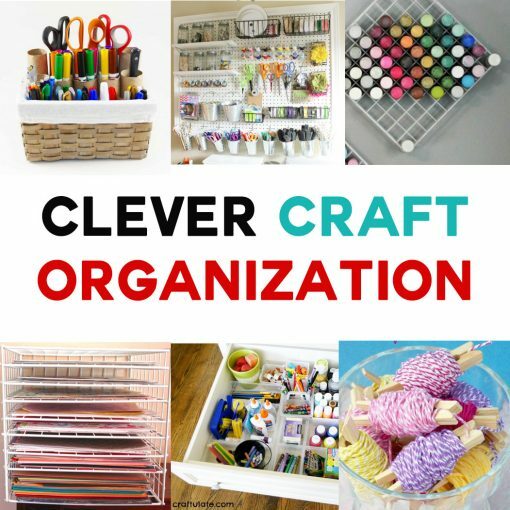 This is a round-up post of a bunch of unique ideas you can use to organize all of your crafty things. 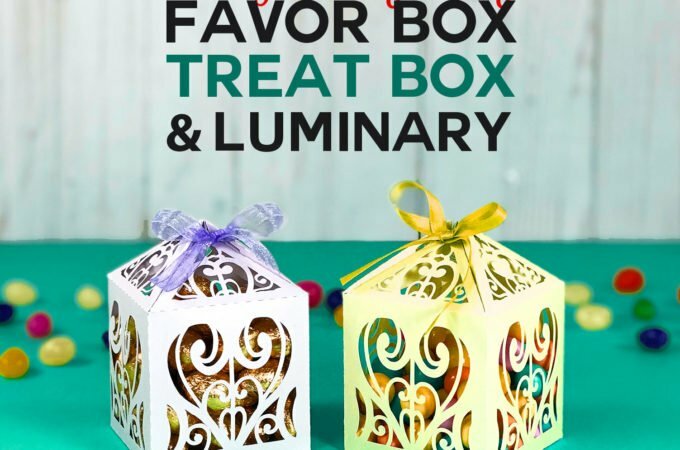 Most are very inexpensive, too! 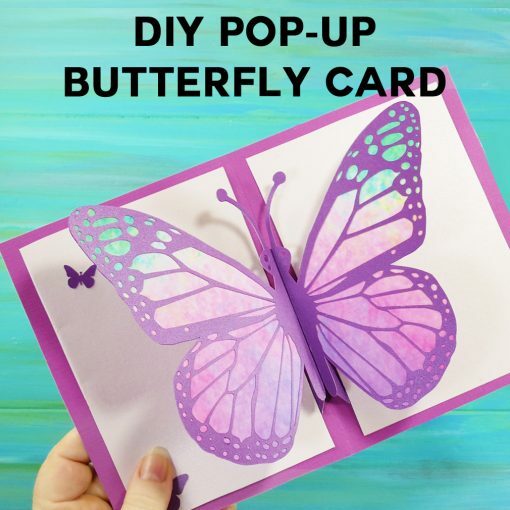 The Pop-Up Butterfly Card was one of my very early Cricut designs, but it has remained a perennial favorite throughout the year. 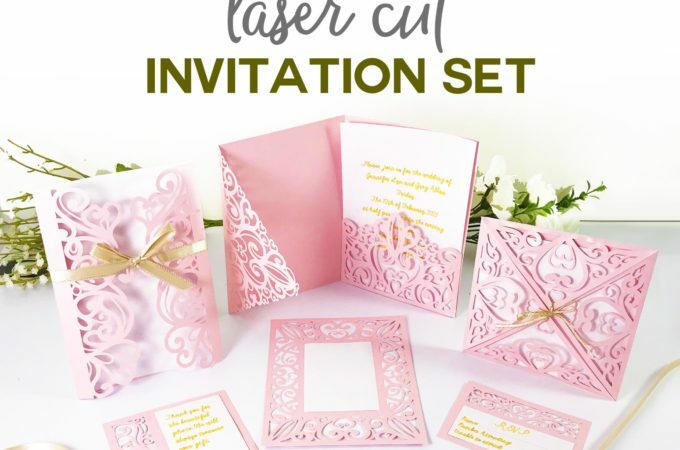 I get email about it regularly, and it’s so much fun to hear about the cards you’ve made with this design. 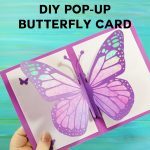 This is also a great beginner project, as it’s an easy pop-up card that goes together pretty easy. Now this one DOES surprise me. The Bath Bomb Tutorial was one of my very first posts on the blog. 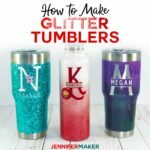 It all came from a surprise birthday party my sister threw for me where we all made bath bombs. 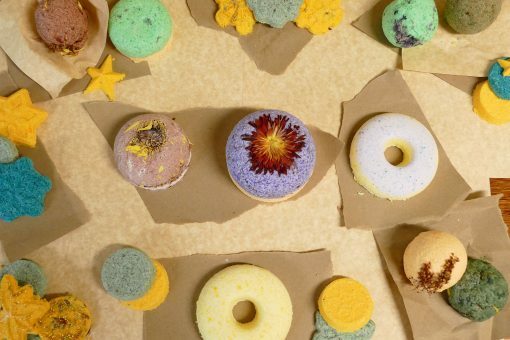 But, hey, who doesn’t love bath bombs? Those things are … the bomb. Ha ha ha. I just ADORE this sunflower! 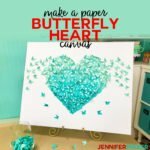 I keep it in my craft room year-round. 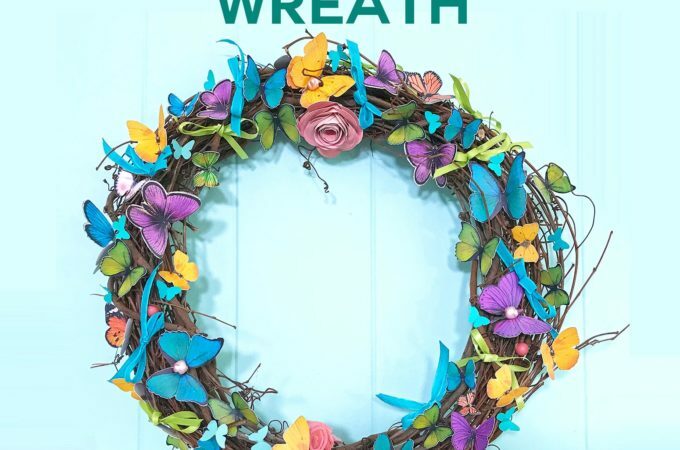 It’s so cheerful and pretty. And the center is just amazing. 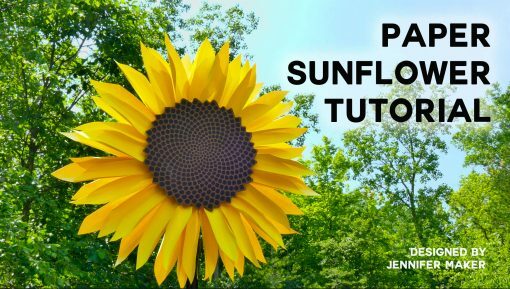 If you haven’t seen this paper sunflower tutorial, you have to check it out and make it. It’s stunning! 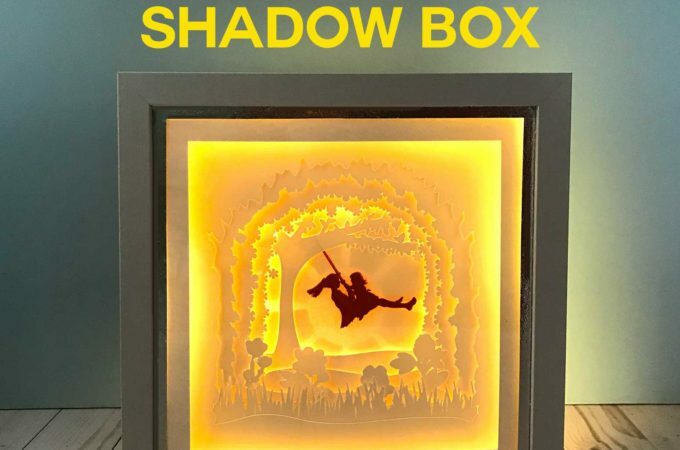 It’s one of the projects I’m most proud of. 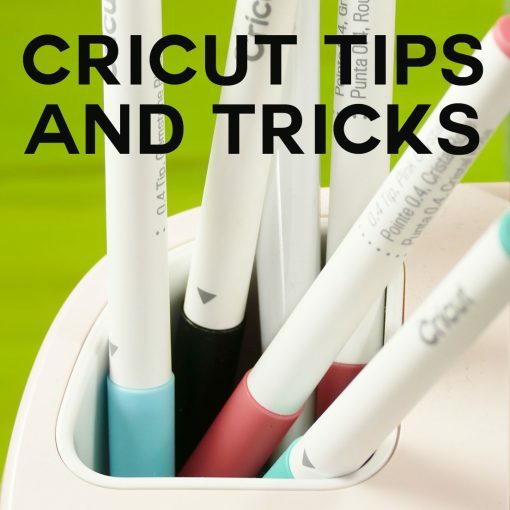 My Cricut Tips & Tricks article is the surprise post of the year! I wrote it in the summer, but it didn’t get much attention. But sometime starting in November, it suddenly became a “hot” thing on my blog and now been viewed over 20,000 times! Wow! 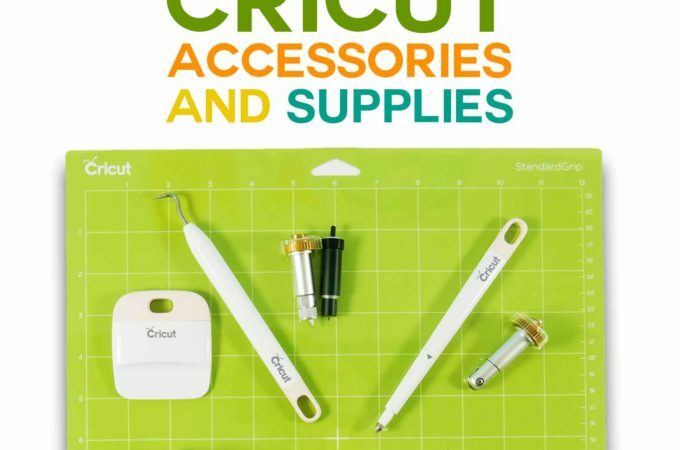 Since you like this post so much, I plan to do more posts on Cricut tips, tricks, techniques, and tutorials in the coming year. 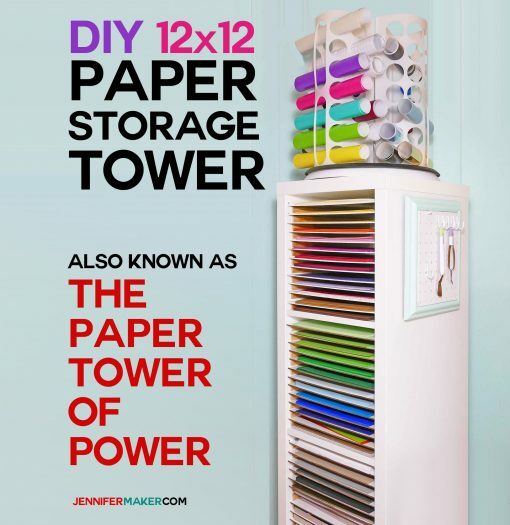 I love my Paper Tower of Power, so I’m not surprised you find it useful, too. 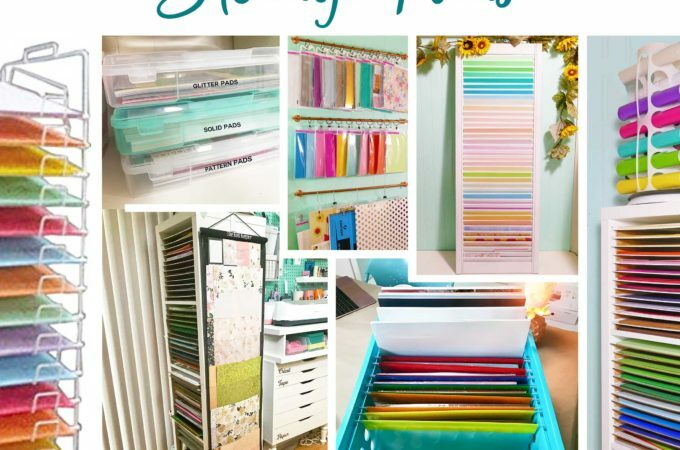 This inexpensive DIY paper storage organizer is SO useful. And it’s not hard to make at all. 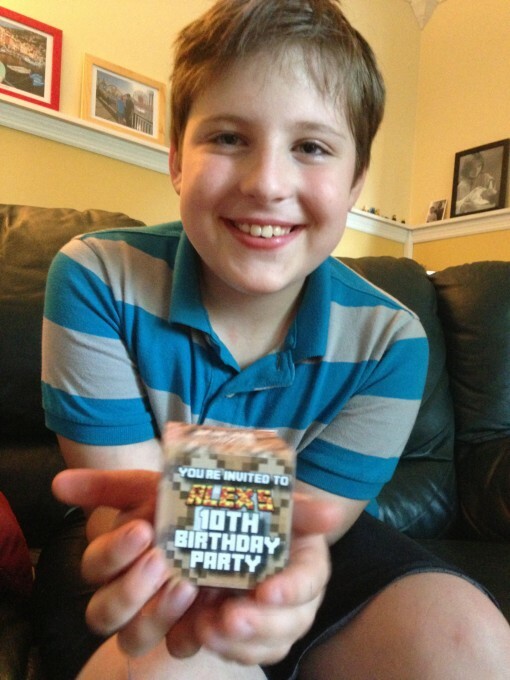 And this, my friends, this Minecraft Party Games & Printables article is the post that encouraged me to dust off this blog and get it going again. 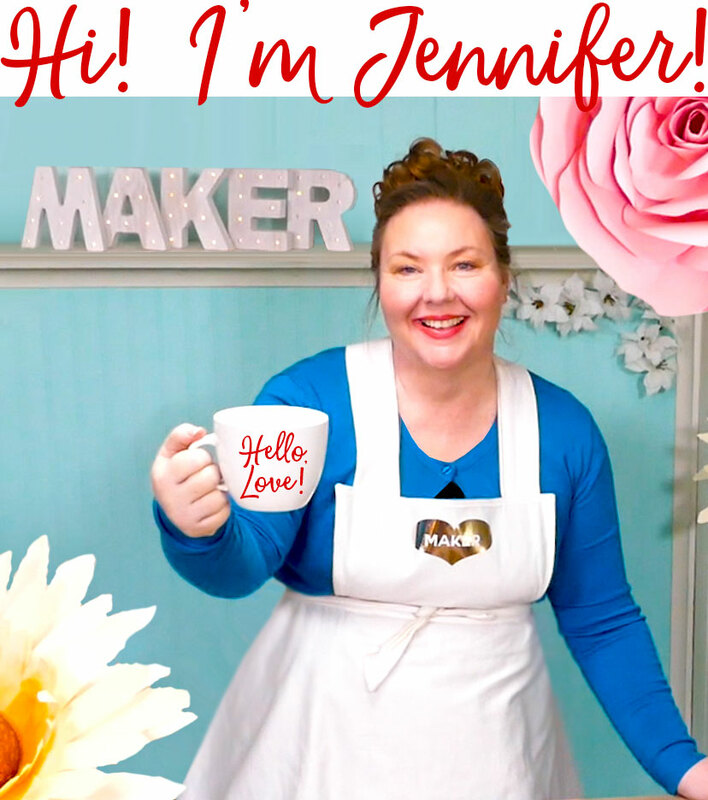 I made this post several years ago when this was just my personal “Mom Blog.” It was simply my way of giving back to the mom community. But while I was off working and not paying attention to my mom blog, it went viral. And as you can see, it continues to be popular to this day, even though now my son is way too “cool” for Minecraft. 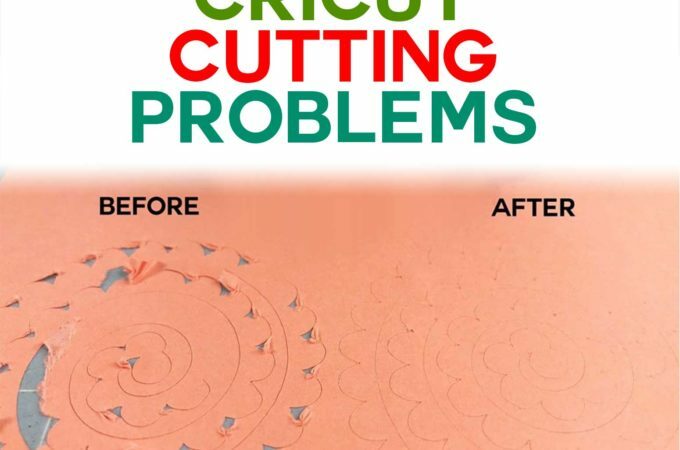 I am happy that the ideas and crafts we came up with can help other families, though! My Sweater Upcycle was my first viral post of the year, when it became popular in the chilly months of January 2017. 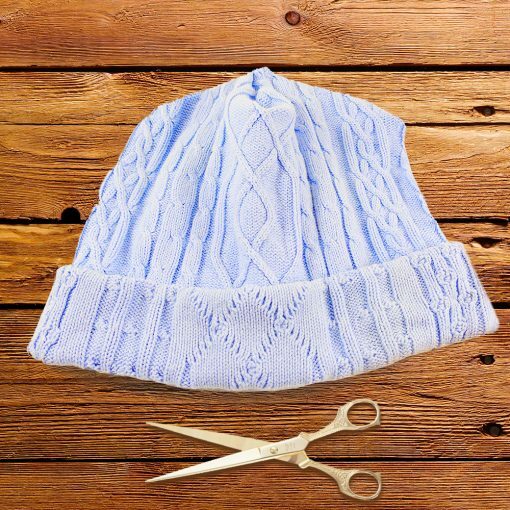 I love this tutorial because it shows you how I created nine different warm-weather things (mittens, gloves, hats, scarves, ear warmers, etc.) from old sweaters. I even show exactly how to carve up the sweaters to get the maximum yardage from them. 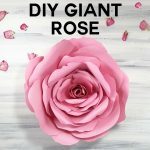 My spellbound rose is one of your favorites, and many people find my blog because of this paper flower. I am still in love this beauty, and I have several hanging about my craft room. I intend to make more in the spring and really bring my room to life! 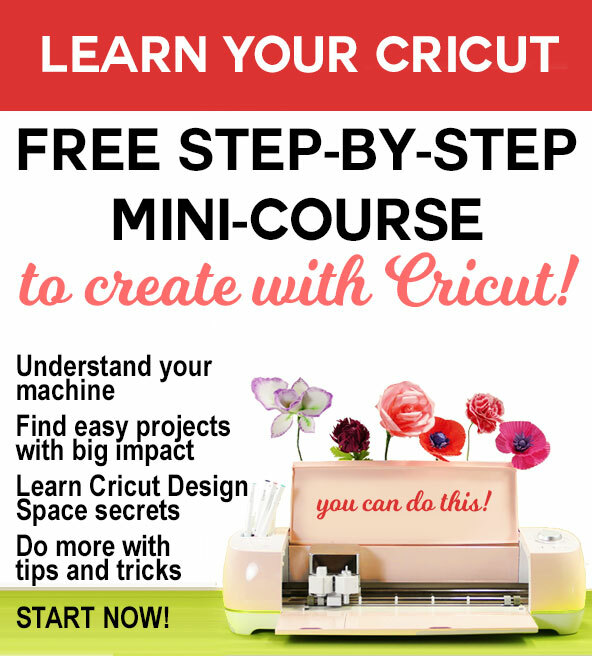 This tutorial also has a full-length assembly video. 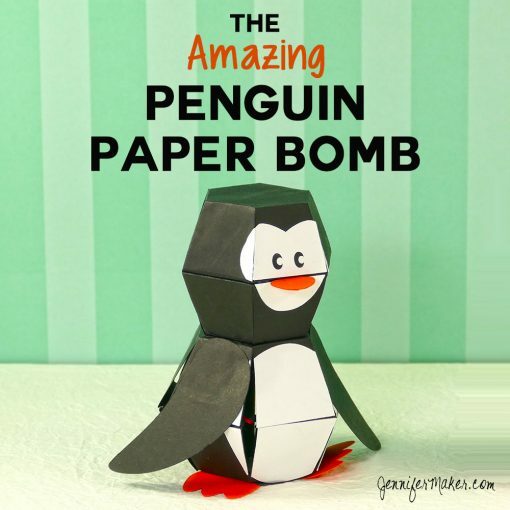 This cute little penguin papercraft comes in at #1 for 2017. The awesome thing about this project is that it was a request by a reader, to whom I will be forever grateful. 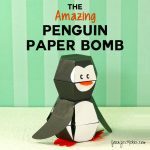 So many people have made this little guy, even though he’s one of the harder papercrafts on my blog. But he’s SO much fun to drop and pop! 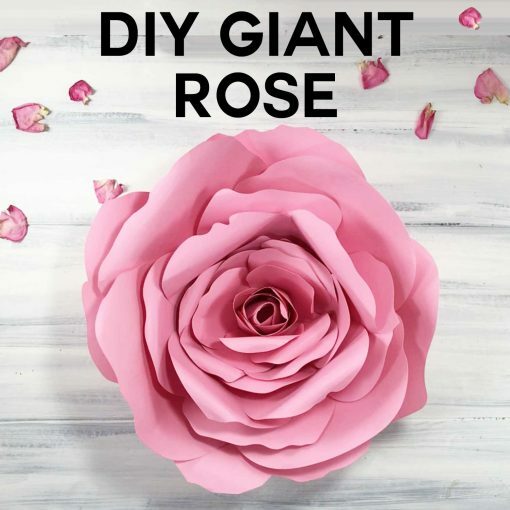 Like the giant paper rose, this tutorial also has a full-length assembly video. 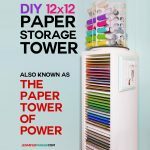 What’s interesting is that of these 10 popular projects, four are papercrafts I designed, another two are more general crafts, and another two more are craft organization. At least that in line with what my blog is all about! Thank you so very much for being a part of my amazing year. I look forward to an even better 2018 with you! Want to remember this? 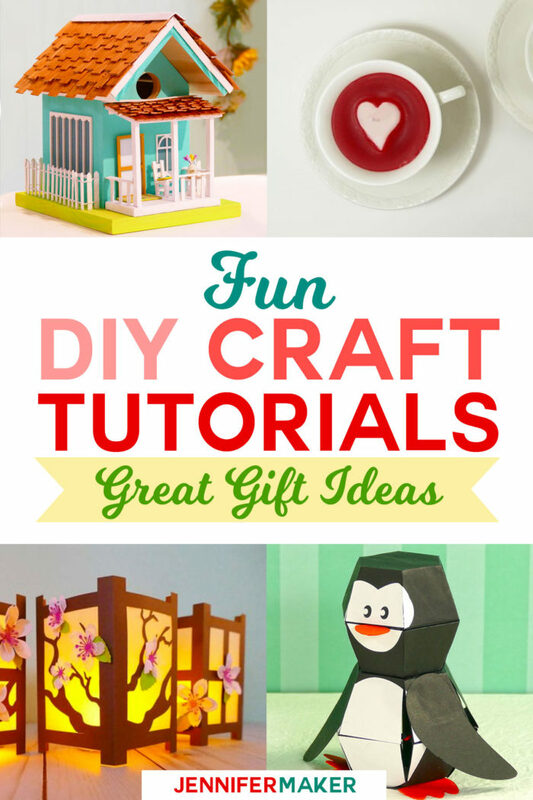 Save this post to your favorite Pinterest board!